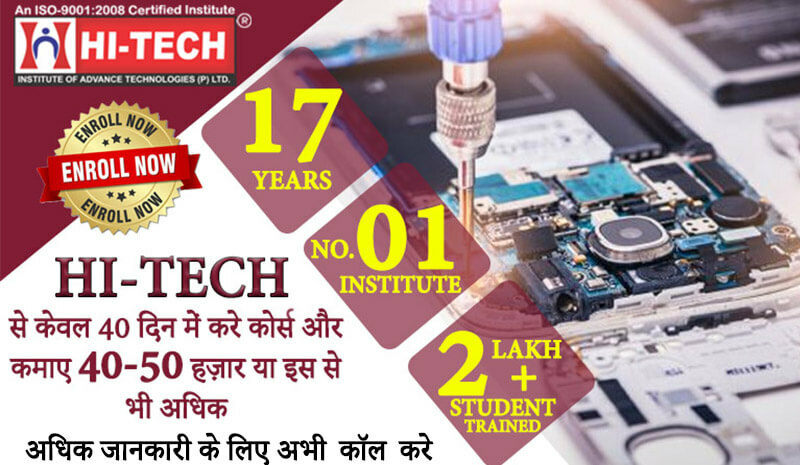 The most renowned Institute offering quality education has taken a pace to announce a new Mobile and Laptop Repairing Course in Dwarka. You will be given complete knowledge about how to do Mobile Repairing. Courses of Mobile Repairing have replaced other courses in market because of its performance. These Mobile AND Laptop Repairing Courses in Dwarka are Short-Term Courses that come with affordable fees. 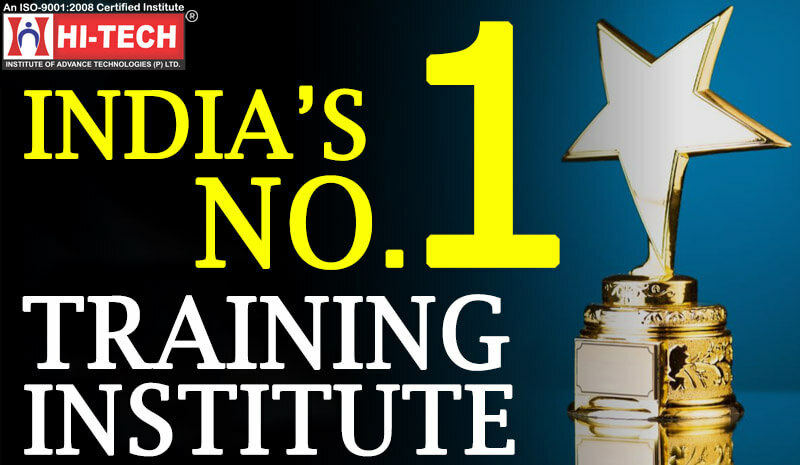 Hi-Tech Institute is ISO certified and offers you a great opportunity to fulfill your dreams. Mobile Industry has shown a tremendous inclination. Their growth and development is quite visible and thus, getting in this field can be fruitful. They render employment opportunities for you. 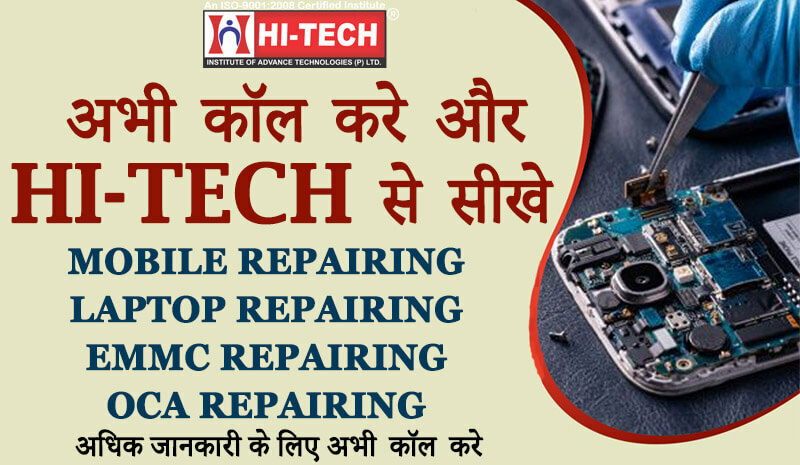 After doing mobile repairing course in Dwarka, you can join any reputed organization or any MNC. Also, you can invest a small amount in mobile repairing business in Dwarka. This will earn you money as well as reputation. Hi-Tech Institute also provides lifetime business support to all of their students. Free demo classes are also provided just to ensure the student of class quality. Get yourself enrolled at once in Mobile and Laptop Repairing Course in Dwarka.